Product categories of Single Longitudinal Mode Laser, we are specialized manufacturers from China, Single Longitudinal Mode Laser, Single Longitudinal Yellow Laser suppliers/factory, wholesale high-quality products of Solid State Yellow Laser R & D and manufacturing, we have the perfect after-sales service and technical support. Look forward to your cooperation! 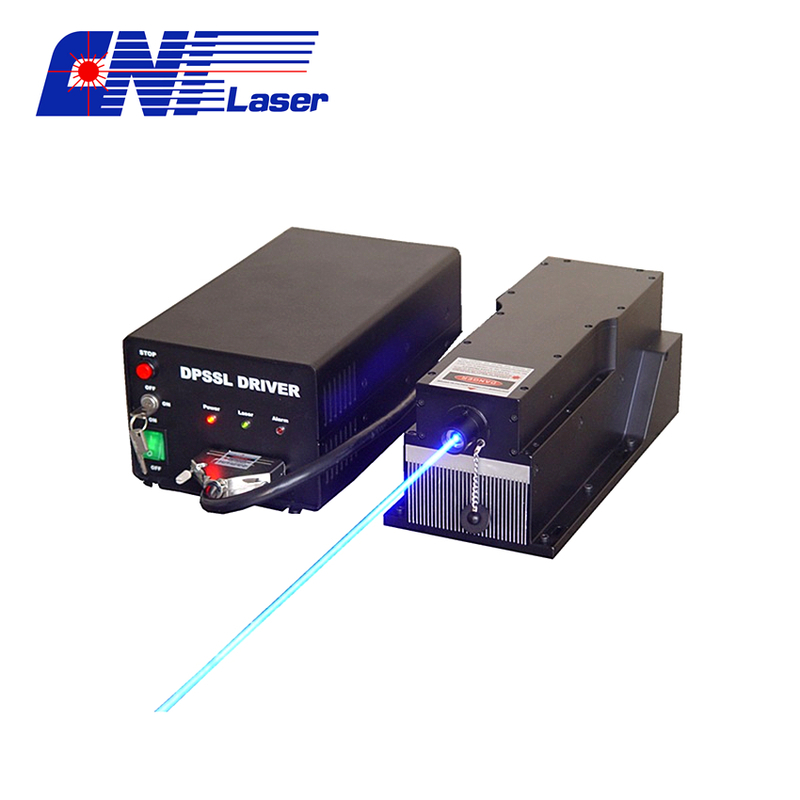 CNI Laser manufactures compact diode-pumped solid-state (DPSS) single longitudinal mode lasers with narrow linewidth (<10-6 nm) and long coherent length (>100 m). The laser operates in single longitudinal mode and TEMOO mode with low amplitude noise and high stability. Another option of Narrow Linewidth Laser which includes DPSS laser and Diode Laser.The linewidth of diode laser is <0.03nm, and <0.003nm for DPSS laser.